​LIS was established in January 1992 by Paul J. Butler and Buford L. Blankenship Jr. Ryan Bullins joined in ownership, January 2002. LIS has been located in Jamestown, NC since December 1995. 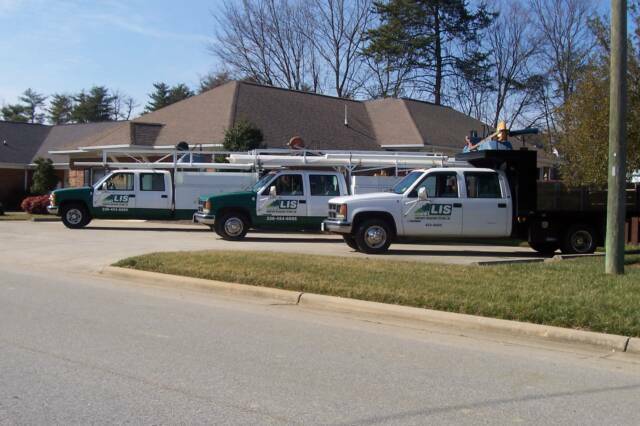 With over 90 combined years of experience, LIS has installed residential and commerical irrigation, landscape lighting, hardscapes, and drainage throughout the Triad for over 27 years. LIS is a licensed Irrigation and Landscape Contractor. 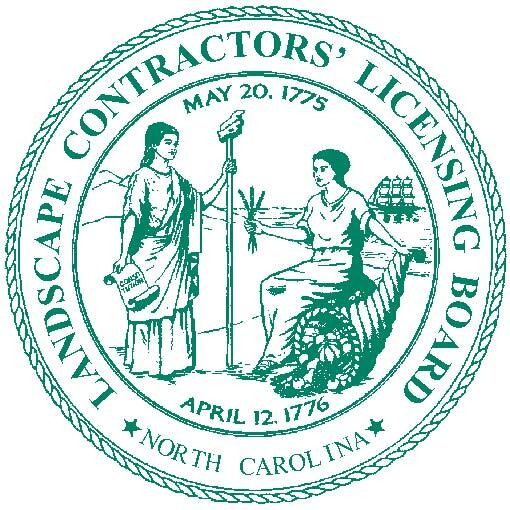 We are a proud member of the Carolina's Irrigation Association (CIA) and a certified Rainbird, Hunter and Toro contractor. We are also certified in segmental retaining wall installation and backflow testing. HARDSCAPES: Design and install paver patios, outdoor kitchens, fire pits, walkways, driveways, sitting walls, and retaining walls. We also repair, clean, and seal existing hardscapes. DRAINAGE: Install catch basins, French drains, and piping to downspouts for surface water. LIS - LANDSCAPE IRRIGATION SYSTEMS, INC.
At LIS, providing personal, high quality service is important to us. We offer service within a 100-mile radius of our location (Jamestown, NC). Let us help you meet your unique needs. Our office staff is available to take your call Monday, Tuesday, Wednesday, and Friday from 9:00am until 3:00pm. You may leave a message (336-454-6605) and/or e-mail lis@northstate.net us anytime of day. Your message or call will be returned.